The deal offers diners an exquisite five-course menu with signature dishes prepared by the award-winning culinary team while enjoying the awe-inspiring views of the ocean as stars light up the night sky. 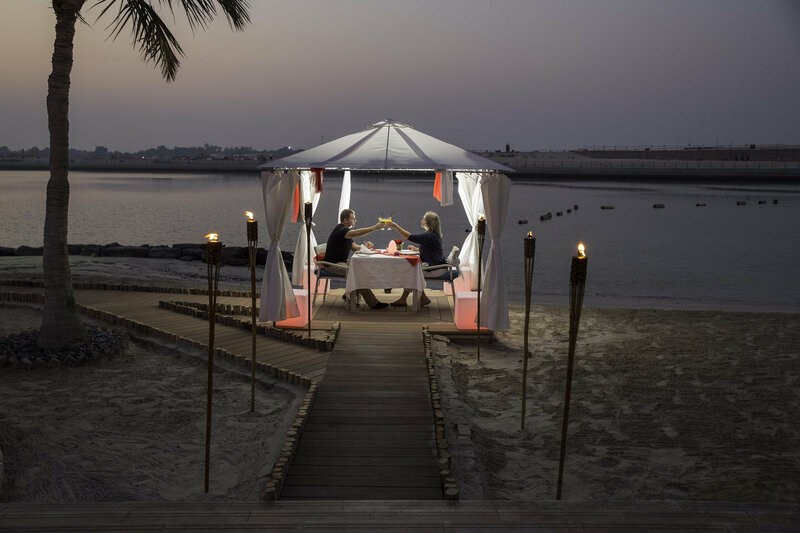 For the ultimate romantic experience, the resort creates a private pathway to the beach lined with candles, leading the couple to their own gazebo adorned with flowers and lamps, making it an ideal setting to spend some quality time with your beloved. Valid till the start of Ramadan 2019, the deal is priced at AED 799 per couple including soft beverages and will be served from 06:30 pm to 09:00 pm or from 09:30 pm to midnight.